Gumbo is arguably the most classic New Orleans dish, full of creole spice and rich flavor. Many visitors come here seeking a cup or bowl of the delicious stew, but aren’t aware of the variety available. From local chefs to secret family recipes, gumbo is a prized dish at many households and restaurants. 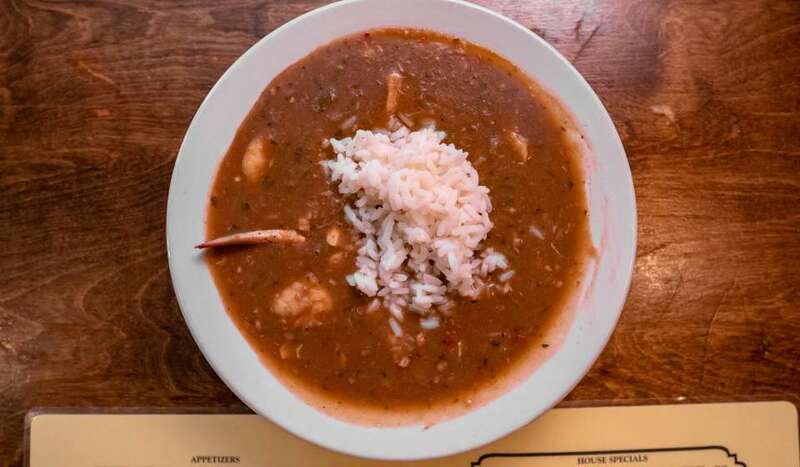 To help, we rounded up some of the most unique and delicious gumbo offered in the city. 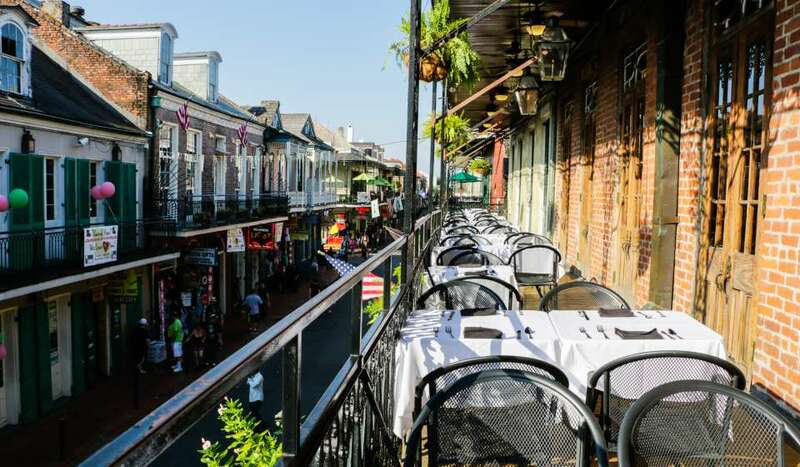 Check out the restaurants below on your next visit, or attend Treme’s Creole Gumbo Festival every November to pick your favorite. 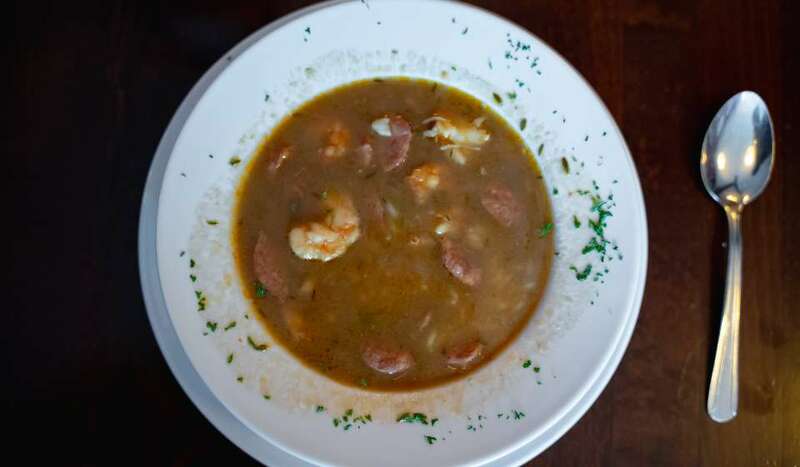 Located just steps from that Fairgrounds in Esplanade Ridge, this causal neighborhood eatery whips up some of the best gumbo in the city. The Cajun Gumbo is made with chicken, sausage and okra, but they’ve got a killer seafood version as well. 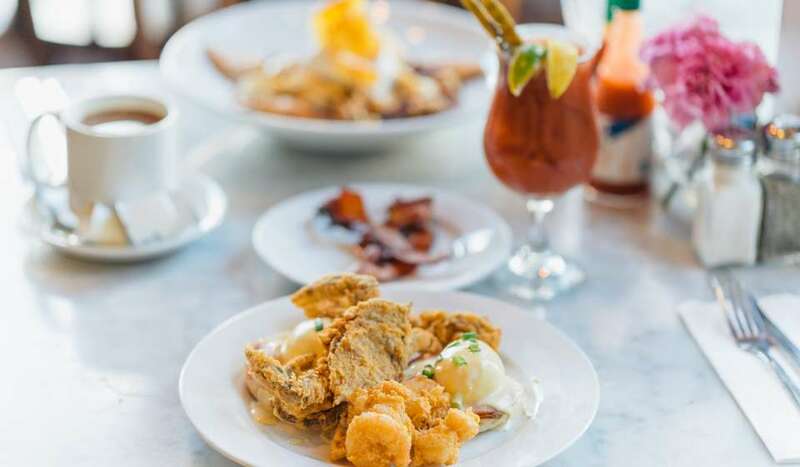 Award-winning chefs John Folse and Rick Tramonto reinterpret classic Cajun and Creole dishes at this French Quarter establishment. Those looking for a high-end gumbo found their match. Their “Death by Gumbo” is made with roasted quail, andouille sausage, oyster stuffing and file rice. 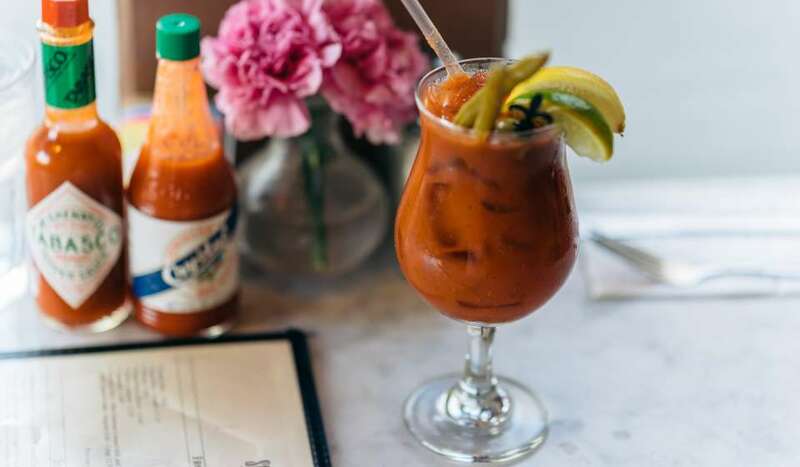 Since 1932, Mandina family has served New Orleans’ classic dishes to locals and visitors alike in the Mid City neighborhood. Their family’s seafood gumbo recipe is loved by all. This Cajun eatery transformed a typical gumbo bowl in a unique way. Their LA Gumbo is made with blue crab, collard greens and crab fat potato salad instead of rice. Legendary chef Leah Chase has been named Queen of Creole Cuisine. 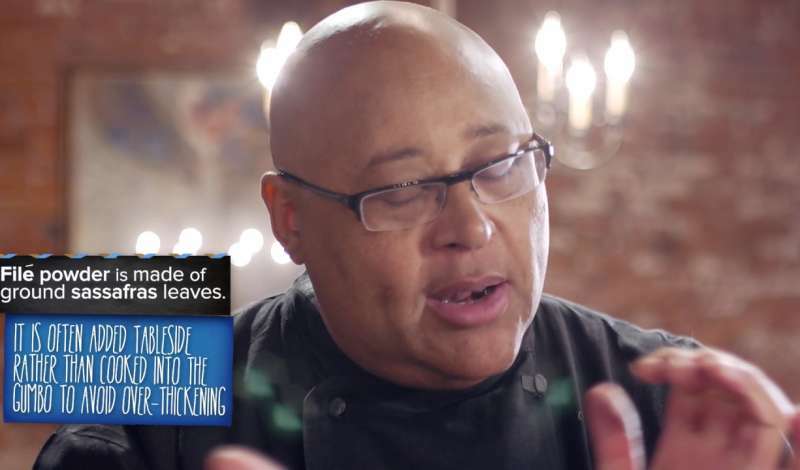 Her classic seafood gumbo is a staple at her award-winning restaurant. Also her Gumbo Z&apos;herbes is served only on Holy Thursday, making it perhaps the most coveted bowl of gumbo in all of New Orleans. Seafood gumbo gets a little bit fancier at Mr. B’s with gulf shrimp, crabmeat, oysters and okra. Their signature Gumbo Ya Ya is a dark roux with spicy chicken and andouille sausage. You can’t go wrong with either. The name says it all. 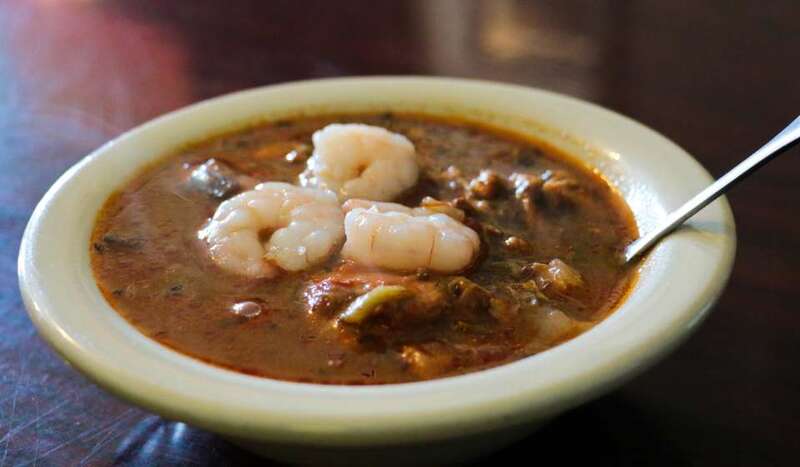 Available for both dining in and picking up, the Gumbo Shop prides itself on their stew. The seafood okra gumbo is made with okra, onion, bell peppers, celery, tomato, shrimp and crab. 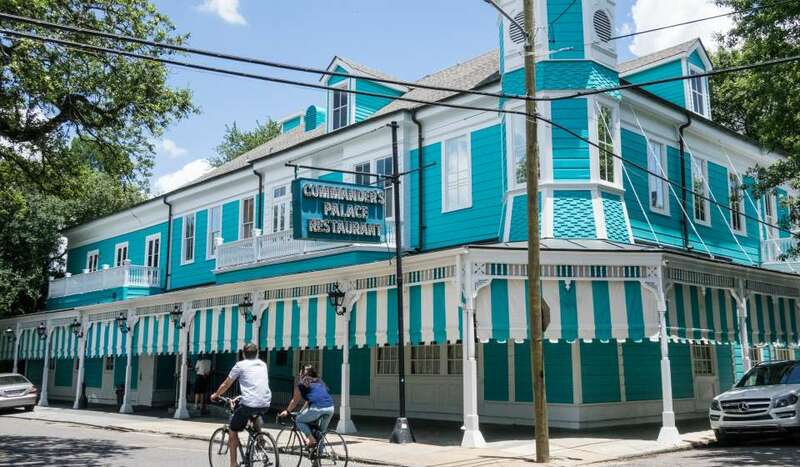 Their chicken andouille gumbo is very traditional, but has received many accolades. 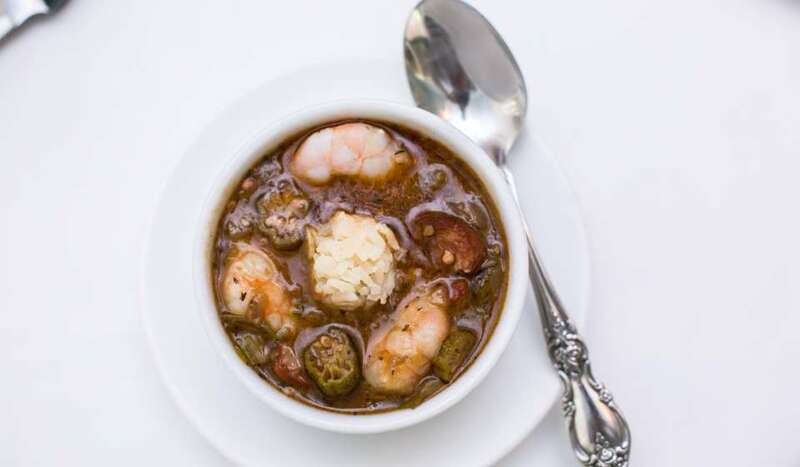 Taken from the chef’s grandmother’s cookbook, Neyow’s homemade gumbo is traditional but tasty. 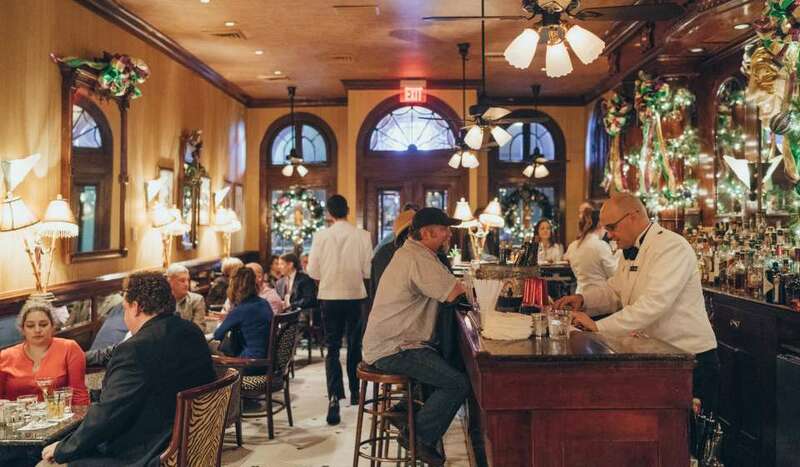 This Uptown establishment sits in a Creole Cottage and embodies New Orleans culture. 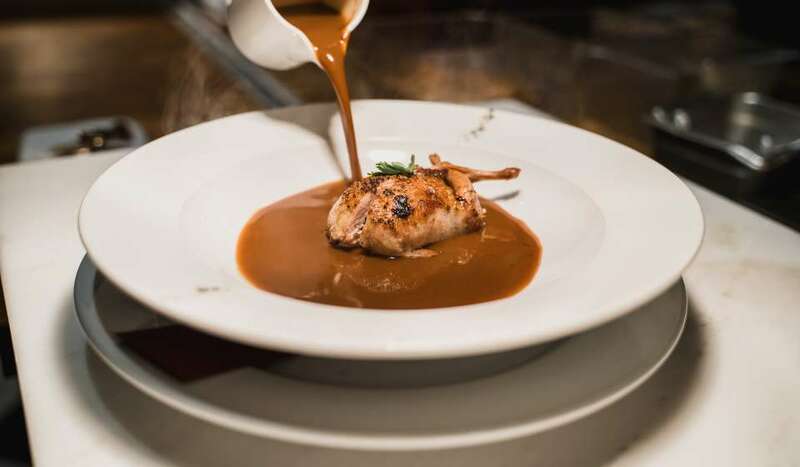 James Beard Award-Winning Chef Frank Brigtsen added his flare to the classic dish, making his gumbo with rabbit and andouille sausage. Indian dishes combined with local flavors makes Saffron unlike anywhere else in the city. 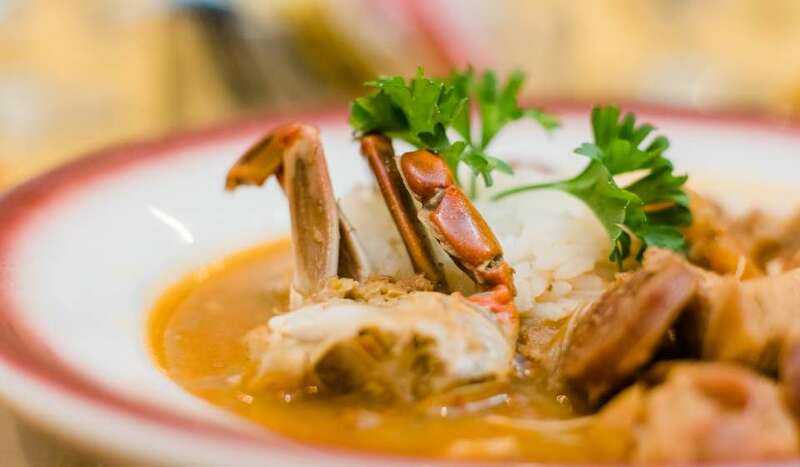 They combined owner and chef Arvinder Vikhu’s heritage to create curried seafood gumbo. It is made with crabmeat, shrimp, okra and basmati rice. This family-owned restaurant has been slinging comfort food since 1911. 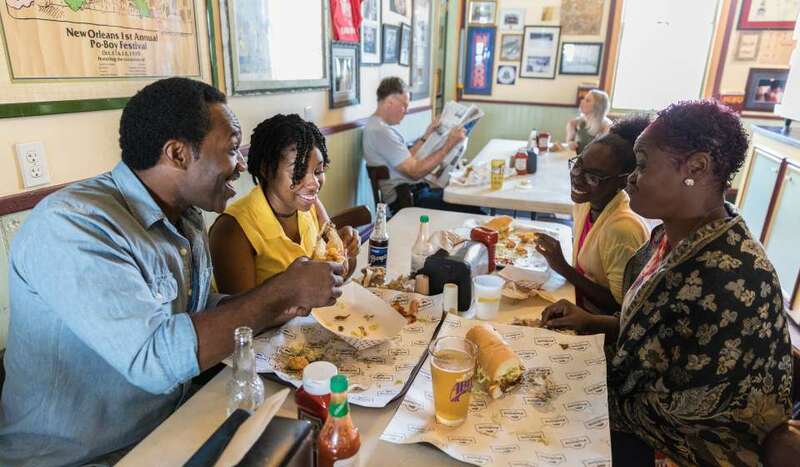 Most know of it for award-winning po-boys, but their gumbo is topnotch as well. It takes a unique turn and is made with alligator sausage and stewed turkey. With numerous awards, Commander’s should be on everyone’s bucket list. 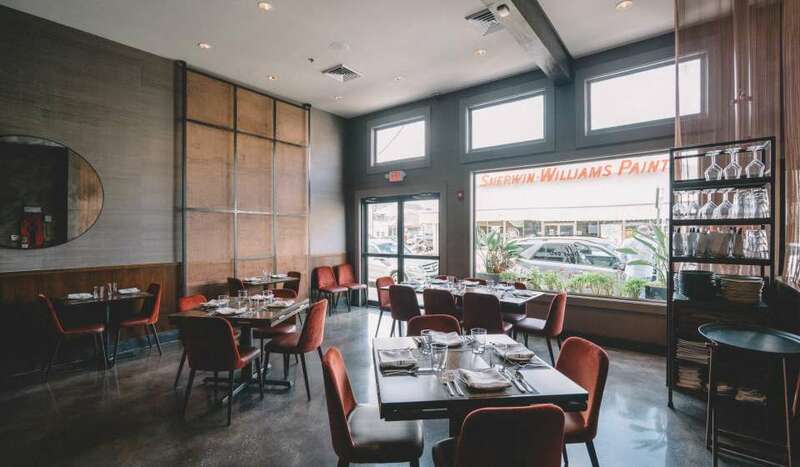 The upscale restaurant perfects creole dining. 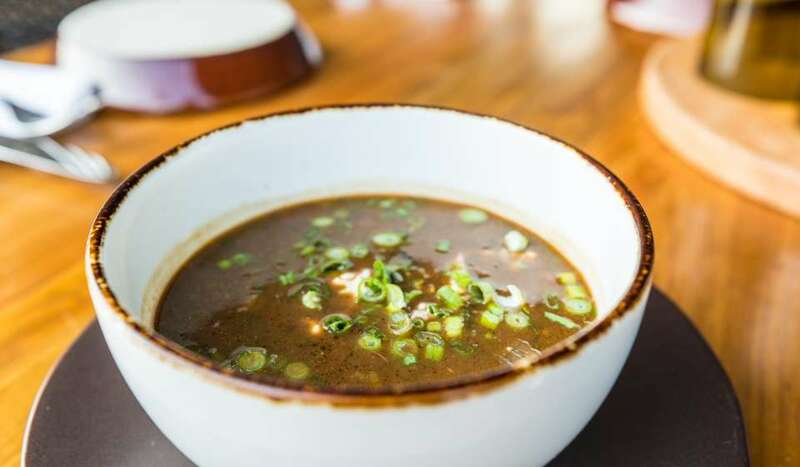 Their gumbo du jour is made with seasonal regional ingredients, toasted dark roux, holy trinity and rum barrel hot sauce. 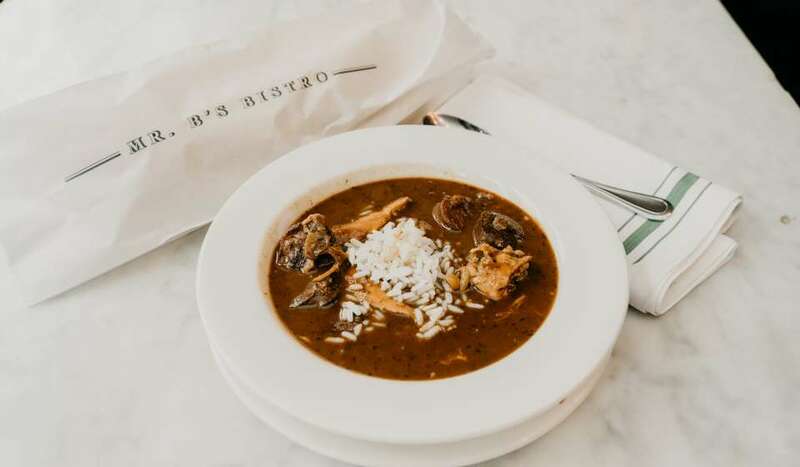 Their Creole gumbo is made with regional ingredients spiked with toasted garlic. 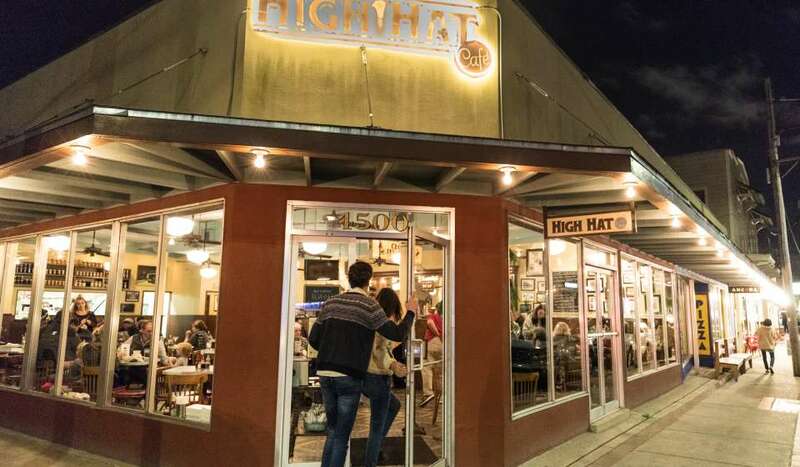 Located Uptown on Freret Street, High Hat’s southern cooking is a local favorite. 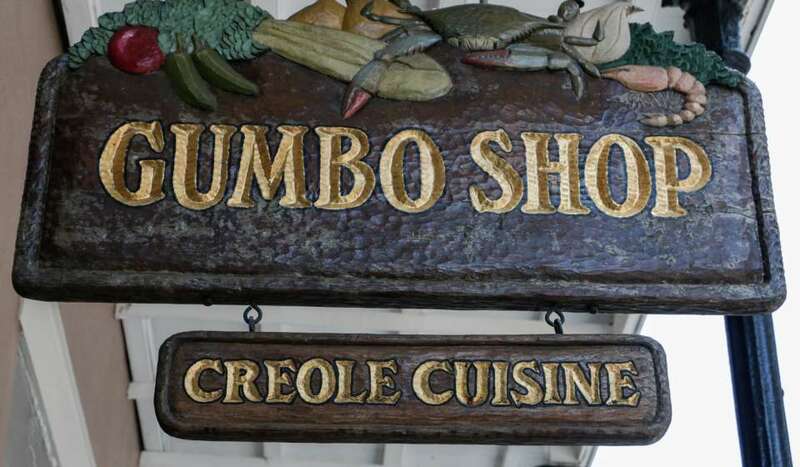 Their gumbo yaya and chicken and andouille gumbo pair great with their famous fried catfish.